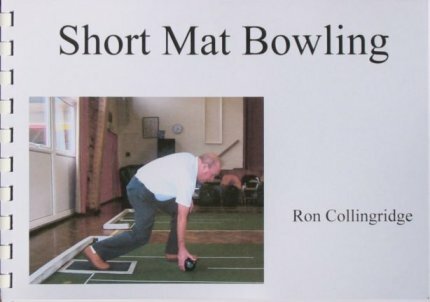 Synopsis First published in 2005 Ron Collingridge's book is arguably the first one - other than the laws - devoted to short mat bowls. Topics covered include the origin of the game, equipment, technique, etiquette, type of shot and an insight of the rules. As an umpire and instructor/coach in the sport, the author's credentials are well founded and the book contains everything a beginner needs to know in an easy to read style supplemented with clear illustrations and photographs. Established bowlers too will almost certainly benefit from reading it. The booklet may be purchased through Julian Haines Bowls.